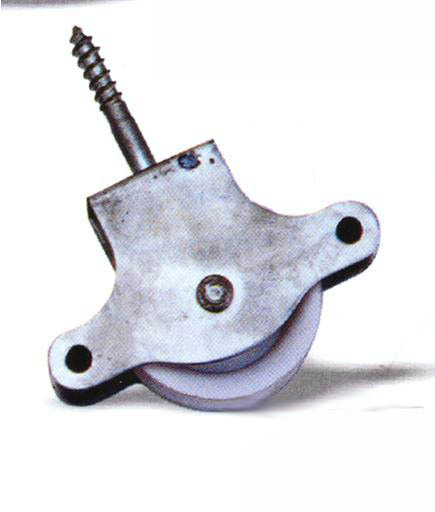 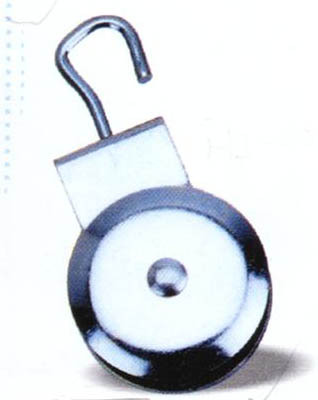 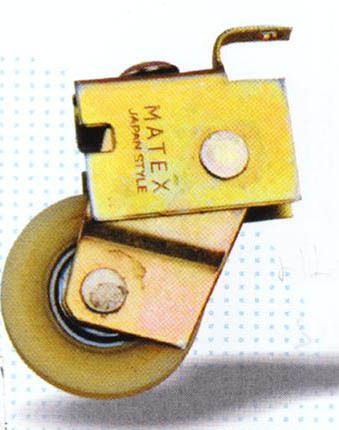 Our rollers include steel rollers, plastic rollers, brass rollers, nylon rollers and castors. 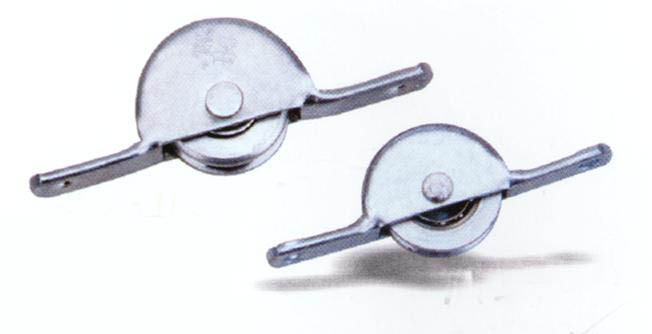 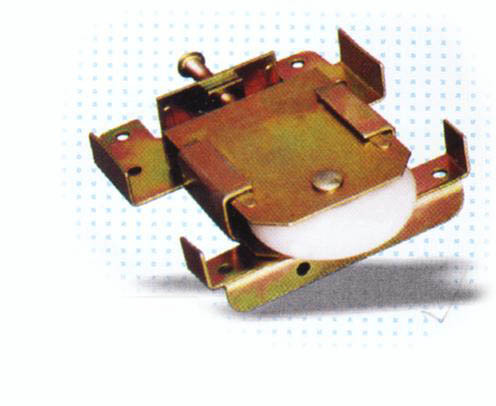 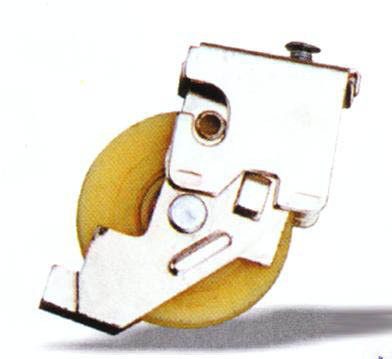 Most of them are assembled with bearings and used for windows & doors roller. 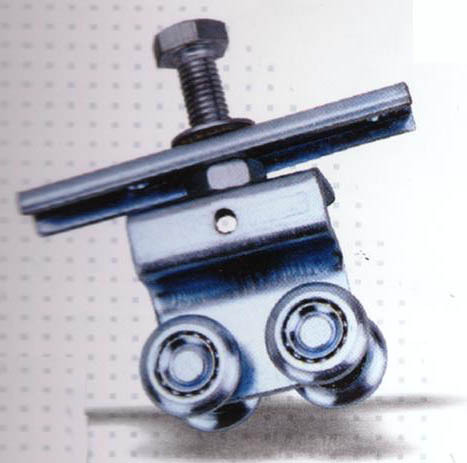 © 2003-2013 HUAQSING HARDWARE GROUP CORP.